80 tickets available online for each event! Tasting Room has a maximum of 80 seats available for indoor events. Purchase of online ticket reserves 1 seat if event were to be moved indoors. 2nd Friday’s are kid friendly events but online tickets are for adults only. 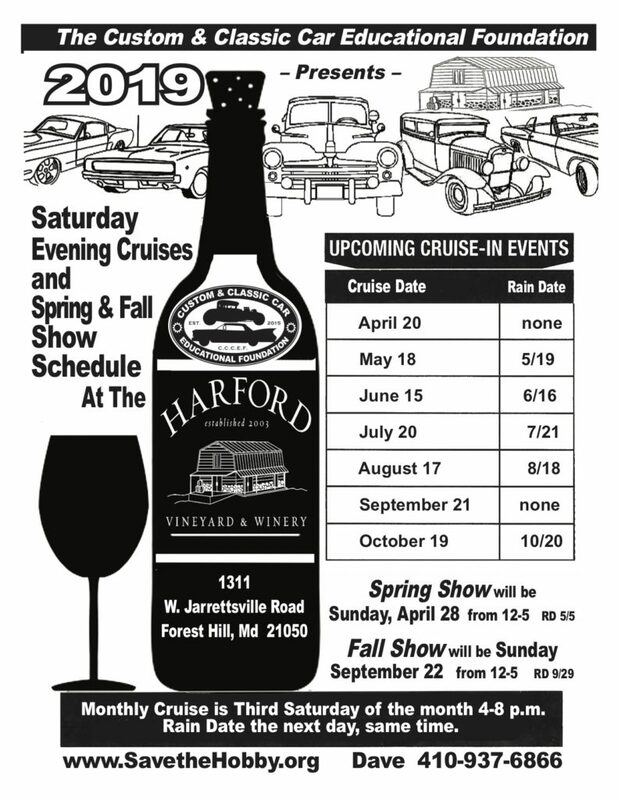 Please email mail@harfordvineyard.com with any further questions! Tickets will be available at the door after online tickets are sold out! — Unless event is moved inside. PURCHASE OF ONLINE TICKETS WILL GUARANTEE A SPOT INSIDE IF THE EVENT IS MOVED INDOORS! ALL SALES ARE FINAL. TICKETS CAN NOT BE SWAPPED FOR OTHER DAYS. 2nd Fridays has been a popular outdoor event for several years, drawing crowds in the hundreds for a relaxing picnic-like event that features live music artists and their extensive wine list. Patrons may bring outside food, but no other alcohol is allowed on site. Most visitors bring their lawn chairs, blankets and even outdoor games like corn hole.